Get access after donation. I need your help in order to be present in Madrid 2019 Premier League. The target is 300€. 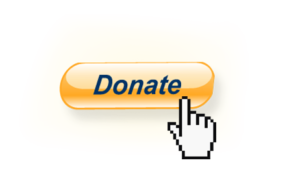 After donation you will recive at your email the link and password.